The Cub Scout Program involves completing Adventures during each scout year. 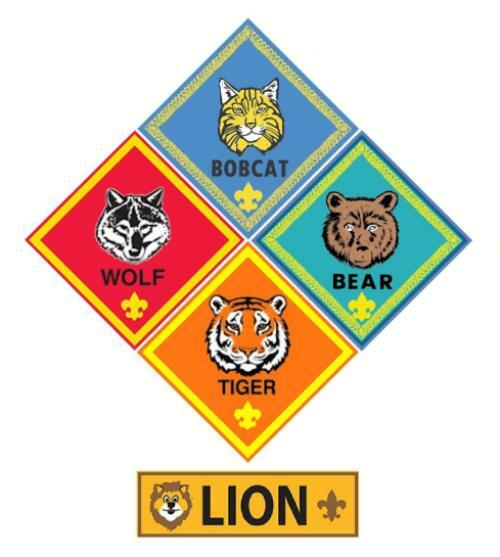 Kindergarten boys and girls, along with an adult partner, enter the Lion Scout program and work towards the Lion Badge. The first badge all Cub Scouts earn, regardless of age, is the Bobcat Badge. After earning the Bobcat Badge, they proceed to work on advancement specific to their grade level. Cub Scouts joining in First Grade enter the Tiger Scout Program. Tiger Scouts, complete 6 required Adventures and at least 1 elective Adventure to earn the Tiger Badge. In the Second Grade, Cub Scouts work toward the Wolf Badge by completing 6 required Adventures and at least 1 elective Adventure. In the Third Grade, Cub Scouts work toward the Bear Badge by completing 6 required Adventures and at least 1 elective Adventure. The Webelos program is a two year program for Fourth and Fifth Grade Boys & Girls. During the fourth grade, Webelos will complete 5 required Adventures and at least 1 elective Adventure to earn the Webelos Badge. Fifth Graders will complete 4 required Adventures and at least 1 elective Adventure to earn the Arrow of Light, the highest rank in Cub Scouting and the only Cub Scout badge that can be worn on a Scouts, BSA uniform. Kindergarten Scouts, along with an Adult Partner, work on adventures towards earning the Lion Rank Badge. 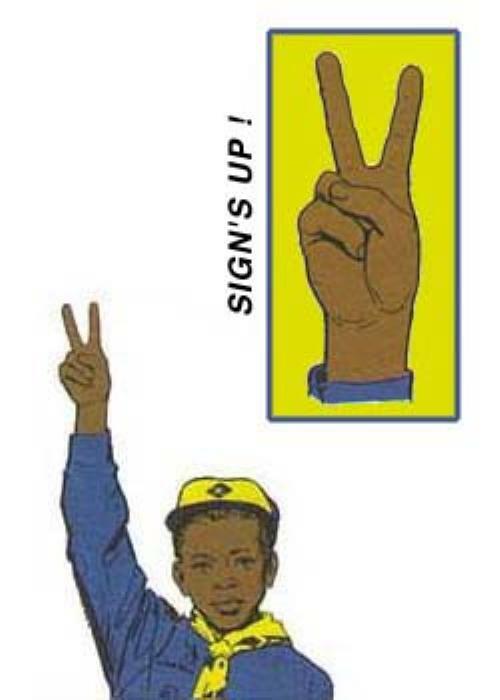 Click here for a diagram of the Cub Scout Cycle. An overview of the Cub Scouts rank requirements are listed below. 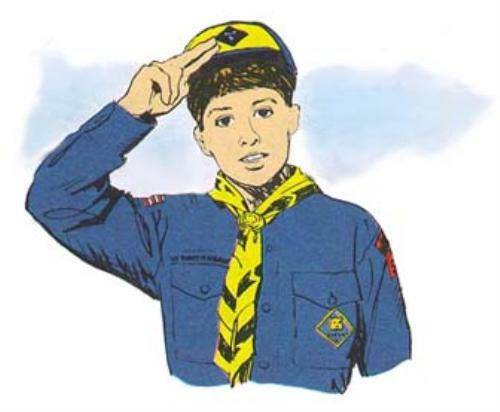 When a boy or girl is between the ages of seven and eleven years old or has (at least) completed kindergarten, he or she can become a Cub Scout. But, regardless of a qualifying cub scout's age, he or she must complete the Bobcat Trail as the first step in the Cub Scouting adventure. In Rudyard Kipling's story, The Jungle Book, the black panther Bagheera is the mighty hunter that teaches the cubs the skills of the jungle. In Cub Scouting we use the symbol of the Bobcat. 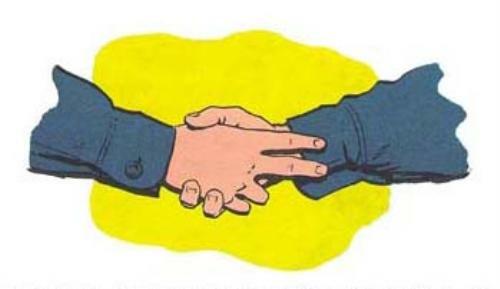 Along this trail the Cub Scout learns the Scout Oath and Scout Law. These are the most important things a Cub Scout must learn because they will help him through all of the trails of Scouting. 2. LEARN AND SAY THE SCOUT LAW. 5. SAY THE CUB SCOUT MOTTO. A MOTTO IS A RULE. 7. With your parent or guardian, complete the exercises in the parent's guide, "How to Protect Your Children from Child Abuse: A Parent's Guide". When you and your scout have followed the seven tracks of the Bobcat, your scout will earn the Bobcat badge. The badge will be ceremoniously presented as soon as possible at an upcoming Pack meeting. A bobcat badge is pinned to the scout 's uniform upside down at first. Then when your Cub Scout does a good turn, you may turn it right side up and sew it on the left uniform pocket. First graders work toward the Tiger rank. The Tiger rank is earned by completing seven adventures as described below. Although participation with an adult partner is required for all Tiger awards, recognition items are for the Scouts only. Third graders work toward the Bear rank. The Bear rank is earned by completing seven adventures as described below. Fourth graders work toward the Webelos rank. The Webelos rank is earned by completing six adventures as described below. Scouts who are in Cub Scouts in fourth grade must complete the Webelos rank before working towards their Arrow of Light. 3. In addition to the five required adventures, complete at least one elective adventure of your den’s or family’s choosing. 4. With your parent, guardian, or other caring adult, complete the exercises in the pamphlet entitled How to Protect Your Children From Child Abuse: A Parent’s Guide.